I can't decide if I want to drink or if I want to vomit. Either way, I will never have to drive again. Congratulations Frac. I'm proud of you kid. 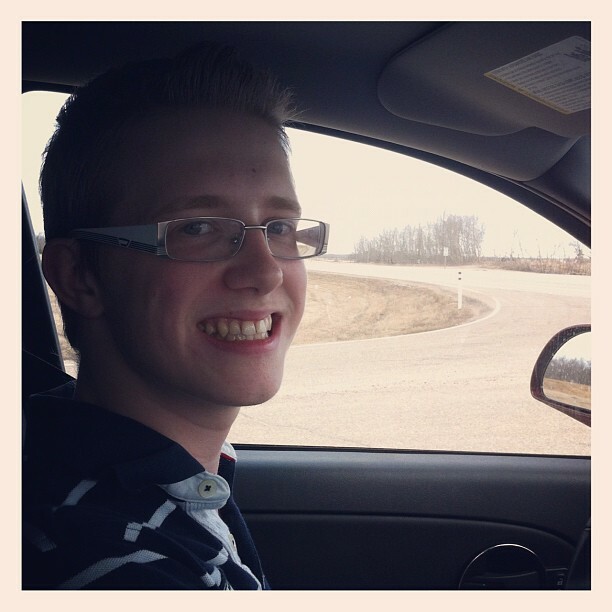 Look who got his driver's learner's permit.